Live worksheets > English > English as a Second Language (ESL) > Prepositions of place > Where is the cat? 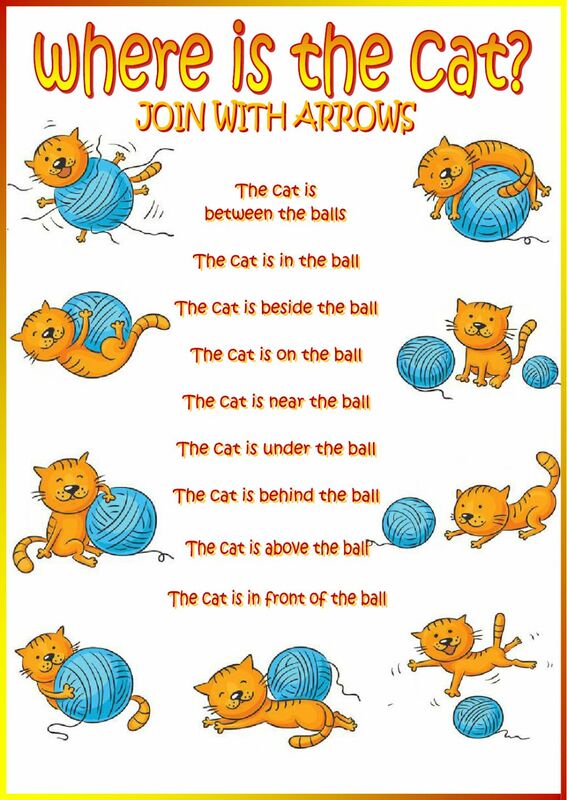 Very simple activity for beginners: join with arrows. So lovely again!! Thank you very much!